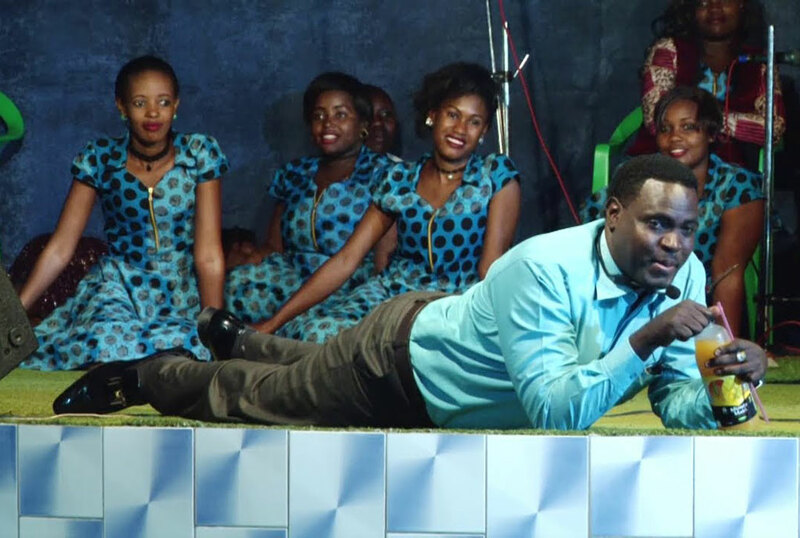 Drama ensued when followers of controversial Pastor Augustine Yiga, stormed Kawempe police Station demanding his immediate release after he spent the night in police detention. According to police, Pastor Yiga has been charged with a number of crimes including defilement and fraud. The followers who mostly included women chanted songs out of the police station. They demanded that Yiga is released unconditionally but Kampala Metropolitan police spokesperson Patrick Onyango said that new charges have been pooled against Yiga and his file has been referred to the Criminal Investigations Directorate (CID). He has since been transfered to a special investigations unit in Kireka.